The recipe for this magnificent dish was given to me by Richard Ekkebus, Culinary Director of the Landmark Mandarin Oriental Hotel in Hong Kong. Richard is in charge of the 2 Michelin star restaurant, Amber, and is renowned for his delicate, refined touch, and for his clever way of combining foods "from the land and the sea", something which is common in many Asian dishes. There are a number of steps involved, but it is not a difficult dish for aspirational cooks to prepare once you have all the ingredients. Tasmanian sea urchins are available locally. Cauliflower mousse: Boil the cauliflower in the salted milk, until the cauliflower is well cooked and fondant. Mix the cauliflower in a blender till a smooth consistency, then pass through the sieve. Take 100 g of cauliflower puree and heat in a small heavy bottom sauce pan. Add the pre-soaked getaline leaves and stir gently until dissolved. Cool down slowly over ice until the gelatine starts to set. 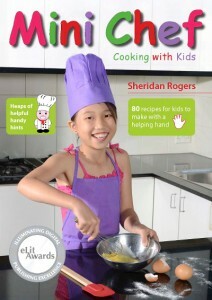 In the meantime whip the cream with a pinch of salt, then incorporate the half whipped cream and mix delicately. Check the seasoning and add salt if needed. Place the mousse in a pastry bag, place the bag in the refrigerator until needed. Seaweed waffle: Blanch the spinach leaves in salted boiling water. Cool in iced water, squeeze out the excess water. Mix the spinach and nori in a blender till a smooth consistency, then pass through the sieve. Mix all the ingredients in a bowl and then add the butter mix till smooth. With the help of a spatula spread the waffle mix on silicone mats in regular shaped circles of 10 cm diameter, ensure you spread as thin as possible to obtain thin, delicate waffles. Preheat the oven to 180 degrees Celsius and bake for 8 minutes till crispy. Let cool and serve. Lobster consommé: Heat the olive oil in a heavy bottom saucepan, add the lobster and color golden brown, add the vegetables, sweat till all juices are evaporated. Deglaze with the brandy and flambé the pan until the alcohol has been burned off, add the white wine and reduce till syrupy consistency. Add the chicken stock till level & bring to boil, just before the boiling point skim off all impurities (repeat this during the cooking process to obtain a clear bouillon). Keep just under the boiling point and simmer for 20 minutes. Remove from the stove and leave to set for 30 minutes. Pass the lobster bouillon delicately thought a sieve covered with a pre-rinsed mousseline cloth or kitchen towel. Reheat 1 litre and dissolve the pre- soaked gelatine. Check the seasoning and adjust with salt if needed. Cool down delicately over ice till the gelatine starts to set. Montage sea urchin: Select the 20 best and most perfect looking sea urchin tongues, the ones less pretty can be used in the bottom of the shell. Place 2½ of these tongues in the centre of the cooled shells. Cover with a ½ sphere of 30mm of cauliflower mousse, place on each ‘½sphere’ with 5 tongues neatly arranged. 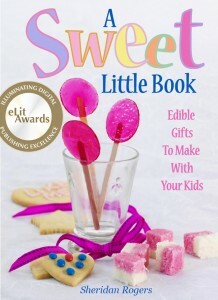 Then cover each with 2 tablespoons of almost set jell-O and place in the refrigerator for 1 hour to set. 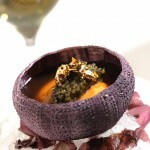 To serve: Place each sea urchin shell on shaved ice, garnish with the dulce seaweed. 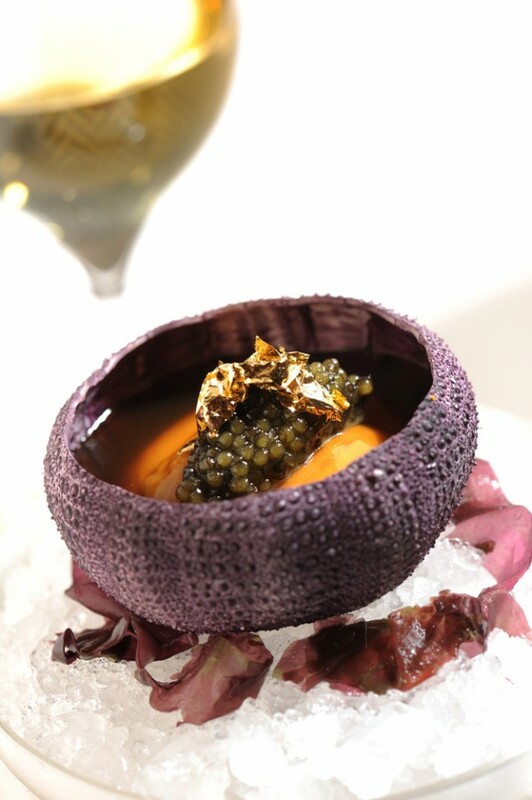 Garnish each sea urchin with a quenelle of 10 g caviar and add the gold leaf on the top. Serve the crispy waffle on the side. In your recipe for the seaweed waffle, you don’t mention when the nori is mixed in or how it is processed. Seaweed waffle: Blanch the spinach leaves in salted boiling water. Cool down in ice water, squeeze out the excess water. Mix the spinach AND NORI in a blender till a smooth consistency, then pass through the sieve.